This top business book is a DIY guide on how to change the way you perceive yourself and the world around you. This revised and improved version of the self-assessment tool developed by the Gallup Organization is at the top of our list which means that it must be doing something right to empower people for achieving success. Stop trying to fix your shortcomings but rather concentrate on developing your strengths to gain a competitive advantage in this world! Numerous strategies for reinforcing and applying your strengths are described in this book which should turn you into a confident and successful individual. “Signing Naturally” is a popular ASL textbook that is here to help you with the sign language if you have to work with the deaf or hard of hearing. This book is equipped with demonstrations and even training videos to simplify mastering of the sign language for you. One of the most appreciated style manuals of all times for writers, editors, students and scholars. This version is very user-friendly which makes it no surprise that our customers like it! If you are interested in constructing strong logical arguments to win over your opponents in debates, then this top-selling book is for you! 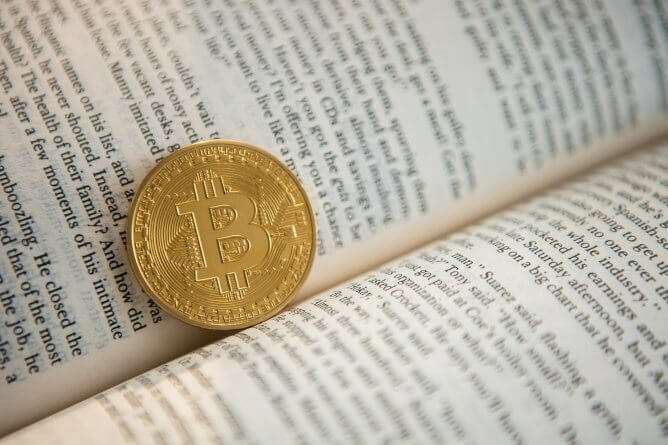 It provides the best resources for understanding the nature of ethics, lists writing techniques and how to construct arguments. Learn how to convince people around you! This book is a real life saver which will be of use for students undergoing training to become EMTs as well as for people interested in developing general medical knowledge. 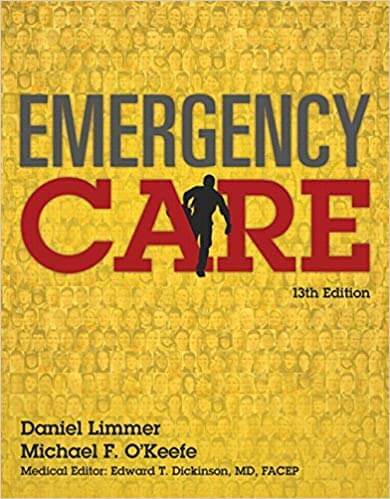 This best selling medical textbook gives the most current and accurate information about EMS practice today. 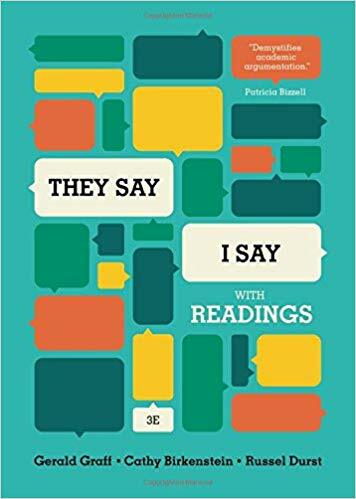 It is written in a very accessible language and lists all the important scientific principles as well as critical thinking features important for its readers. If you want to become a real life saver, then you should definitely get a copy of this book! 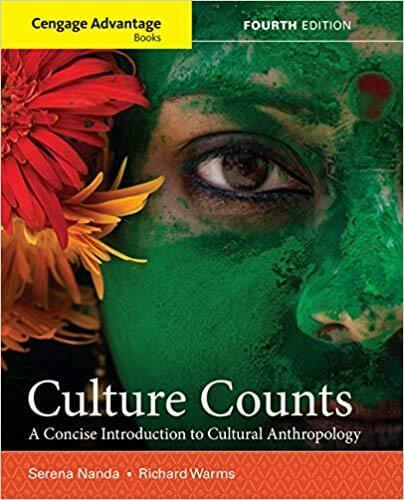 If you ask yourself questions about the most important social trends nowadays and why the world develops in a certain way, then this revised version of Culture Counts will let you find answers to the questions regarding globalization, gender issues, inequality etc. You will learn to understand cross-cultural changes in the world and appreciate their impact on our everyday life. This best-selling medical textbook is a student-friendly resource full of text, figures and additional electronic resources designed for students willing to raise their knowledge about Microbiology. It is written specifically for pre-nursing and allied health students who need to have a strong foundation about the concepts of the theme of infection. 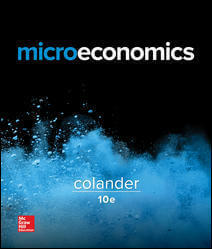 One of our top textbooks 2019, Microeconomics deals with such a vast and complicated topic as the principles of economics. With its focus on modern economics, institutions, history and financial modelling, this book will let you deepen your understanding of major economic concepts and apply them successfully in your daily academic environment. 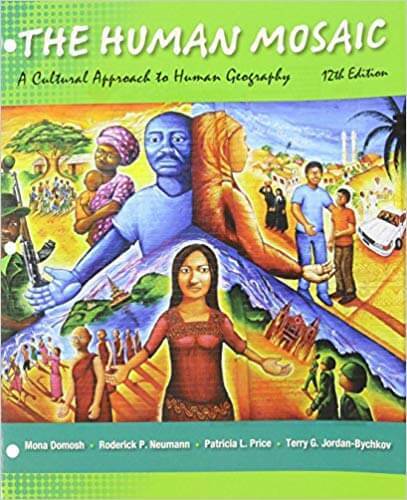 The Human Mosaic offers a tour of contemporary geography and explains in full detail how geographers conduct their research, develop new ideas and apply their skills in a wide range of academic and professional environments. Each chapter in this popular textbook is structured in 5 topics: mobility, region, globalization, nature-culture, cultural landscape. This Drug Guide delivers all the essential information about thousands of generic and trade-name drugs to help nurses with their daily activities. This medical textbook is a real lifesaver and will let its readers administer medications professionally! Categories: Books, Lifehacks, Students Life Tags: buy used textbooks, cheap college textbooks, coupon code, coupon for textbooks, rent textbooks, sell accounting textbook, sell chemistry textbooks, sell college textbooks, sell medical textbook, sell medical textbooks, sell psychology textbook, sell sociology textbook, sell textbooks, sell used textbooks, text, textbook buyback, textbook prices, textbook rental, textbooks, textbooks access code, textbooks costs, textbooks for buyback, textbooks for studies Author: Dana M.